How Do I Turn Off Autocorrect On An iPhone? Here's The Fix! You are at:Home»iPhone»Settings»How Do I Turn Off Autocorrect On An iPhone? Here’s The Fix! You want disable autocorrect on your iPhone, but you’re not sure how. Auto-Correction can sometimes be frustrating, especially if your iPhone is correcting the wrong words or phrases. In this article, I’ll show you how to turn off autocorrect on an iPhone so you can use the keyboard without having to worry about your words being changed. What Is Autocorrect And What Does It Do? 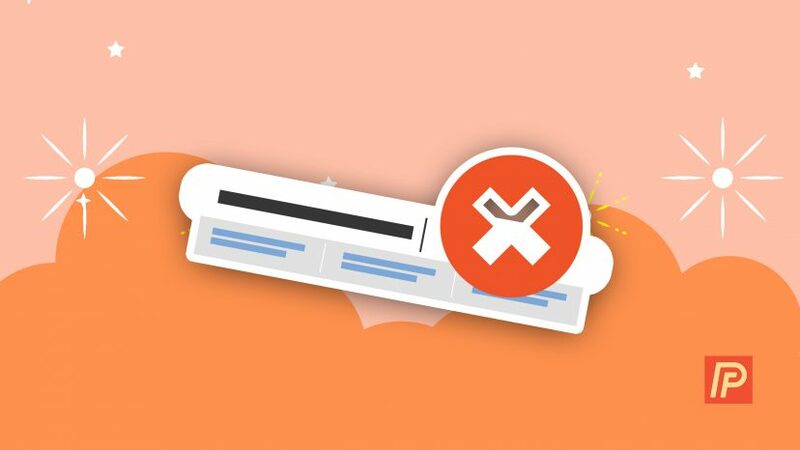 Autocorrect is a software function that automatically makes suggestions or changes to what you’ve typed if it believes you’ve made a spelling or grammatical error. As the technology has become more advanced, autocorrect is now able to identify more specific grammar mistakes with greater efficiency. Since its original release in 2007, the iPhone has always had some form of autocorrecting software, which is becoming increasingly more advanced. Apple’s autocorrect feature, known as Auto-Correction, is active in any app that uses the keyboard of your iPhone. This includes the Messages app, the Notes app, your favorite email app, and many more. So, when you disable autocorrect on your iPhone, it will apply to all of your apps that use the keyboard, not just the Messages app. Tap the switch next to Auto-Correction. You’ll know that Auto-Correction is off when the switch is gray. That’s all it takes to turn off autocorrect on an iPhone! Next time you use your iPhone keyboard, you’ll see that your typos are no longer being autocorrected. 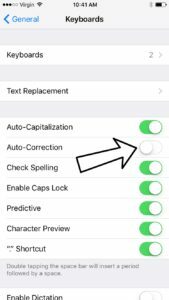 At any time, you can turn autocorrect back on by going into Settings -> General -> Keyboard and tapping the switch next to Auto-Correction. You’ll know autocorrect is back on when the switch is green. You’ve successfully disabled autocorrect and now your iPhone won’t change any of the words you type. Now that you know how to turn off autocorrect on an iPhone, don’t forget to share it with your friends on social media. Thanks for reading our article, and feel free to leave us a comment down below if there’s anything else you’d like to know about your iPhone keyboard! Previous ArticleWhy Does My Android Battery Die So Fast? The Best Phone / Tablet Battery Life Savers! Next Article Can An iPhone Be Hacked? Yes! Here’s The Fix!